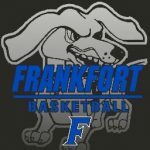 2015 Boys Basketball Sectional tickets are on sale in starting Wednesday February 25th at the FHS bookstore. Season tickets are $10. 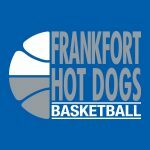 The Hot Dogs will play on Friday March 6th in the second game against the winner of Tuesday’s night first game of the sectional with Crawfordsviile vs North Montgomery. The Varsity Boys Basketball team defeated Sagamore Conference opponent North Montgomery on Thursday night by the score of 64-55. Leading the way offensive for the Dogs were Luis Medina and Jarrod Smith with 16 points a piece. 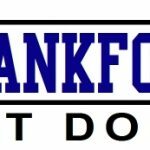 The team returns to action on Friday as they travel to Tipton.